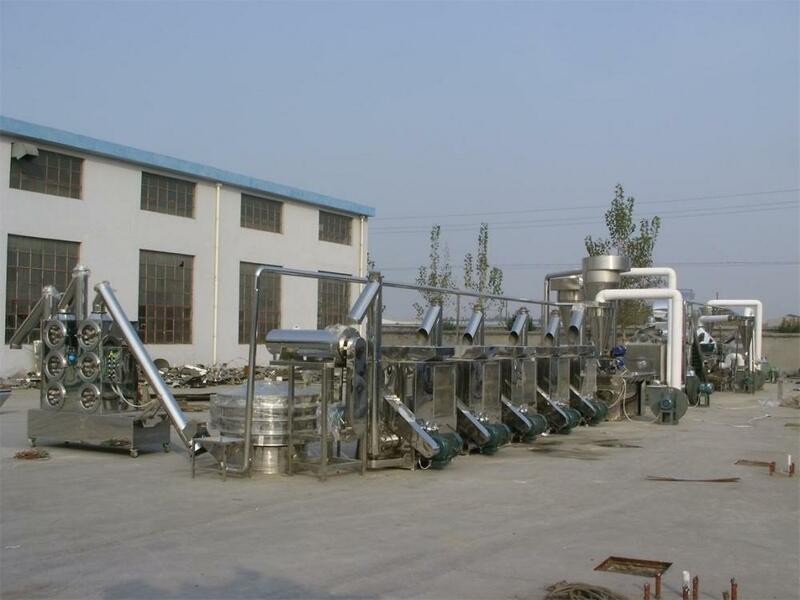 1.The Chilli Powder Line can treatment of chilli raw material 1500kgs, processing chilli powder:800-1200kgs, Size:50-60mesh. 3.The equipment shall be strictly in accordance with the standards for the installation of electrical equipment, and reliable grounding. 6. 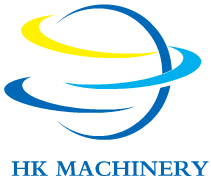 Equipment installation is completed, before the test, should be separately to test the relevant equipment, so that after the normal operation, and then combined operation. Looking for ideal Pepper Processing Line Manufacturer & supplier ? We have a wide selection at great prices to help you get creative. 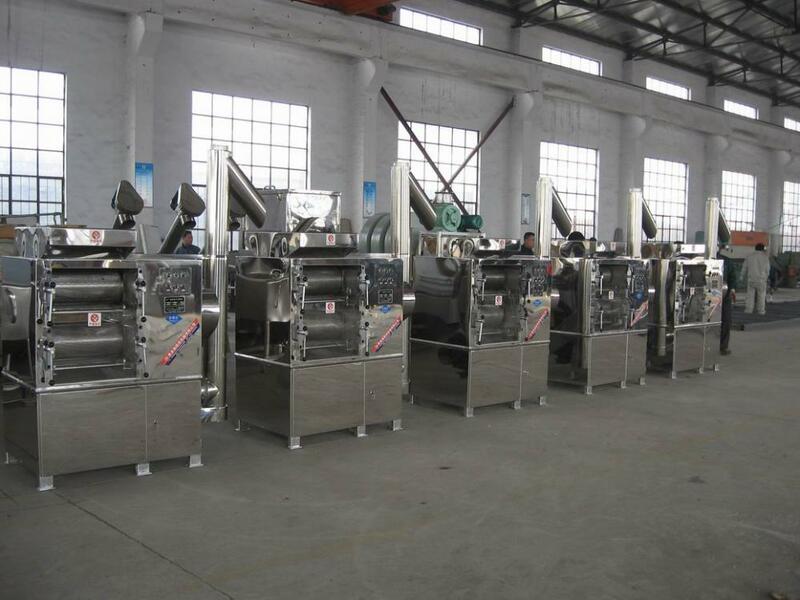 All the Chili Processing Line are quality guaranteed. We are China Origin Factory of Chilli Powder Line. If you have any question, please feel free to contact us.